Tecton were an architectural team founded by Berthhold Lubetkin in 1932. Other members of the team included Francis Skinner, Denys Lasdun, Godfrey Samuel, and Lindsay Drake. 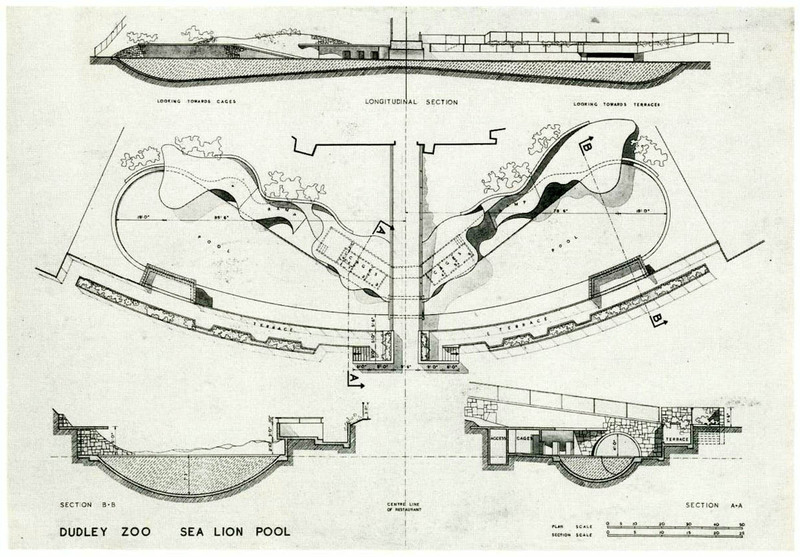 The group received popular recognition for their work on London Zoo and later Dudley Zoo. Their designs were constructed from reinforced concrete and were organic and playful.